Looking for the best Prices on Wholesale Rock Salt and Ice Melt Products in New York NY and NY State? 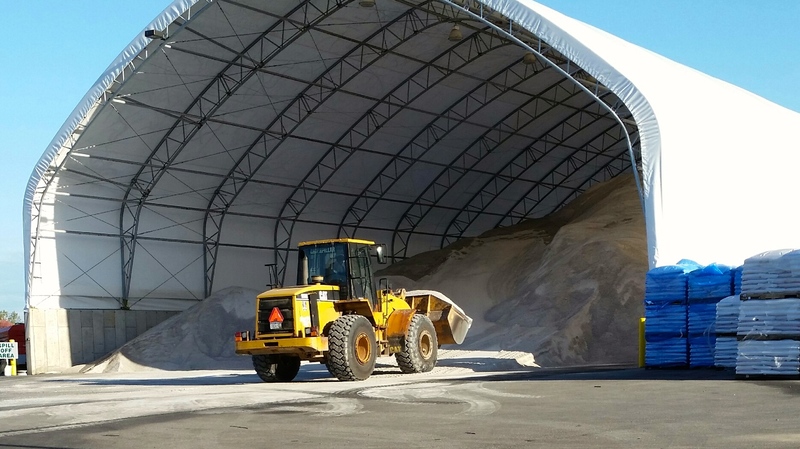 For an accurate price quote and fastest delivery, call 585-292-9870 & 607-347-4455 for NY’s go-to source – The Duke Company & Rock Salt & Ice Control HQ. Rock Salt & Ice Control HQ and the Duke Company is open extended hours during the Winder and during weather events. Click here to view our salt barn hours in Rochester NY. We understand the safety and productivity needs to keep your property and roads as snow-free as possible. To the extent you can plan ahead, please call us to reserve your order of rock salt, deicer and ice melts. Rock Salt & Ice Control HQ delivers through-out NY including NYC, Kingston NY, Little Falls NY, Long Beach NY, Middletown NY, New York NY / NYC, Rye NY and White Plains NY. We are glad to assist you with a range of snow plow accessories. Click Buy Snow Plow Accessories to shop snow plow accessories, snow shoes, snow blades and more! We look forward to serving you this Winter Season!